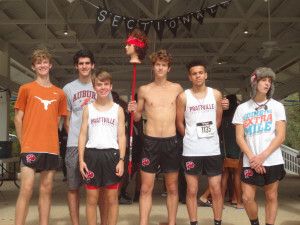 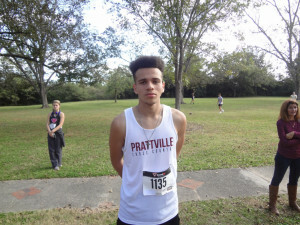 Boys Varsity Cross Country, Girls Varsity Cross Country · Nov 3 PHS XC – State Bound!!! 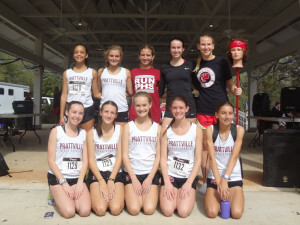 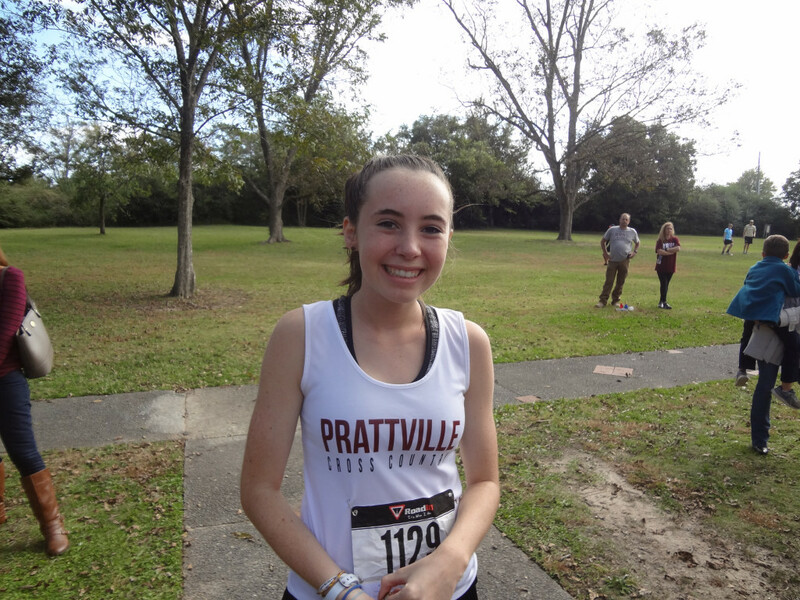 Sophomore Emma Nelson slashes 25 seconds off PR to help team qualify for States! 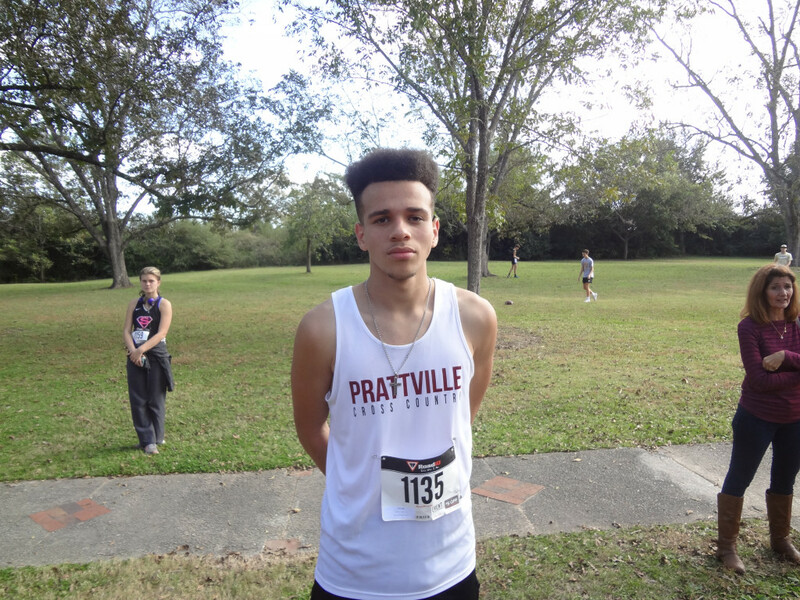 Junior Tyler Dillon runs PR to qualify for States! 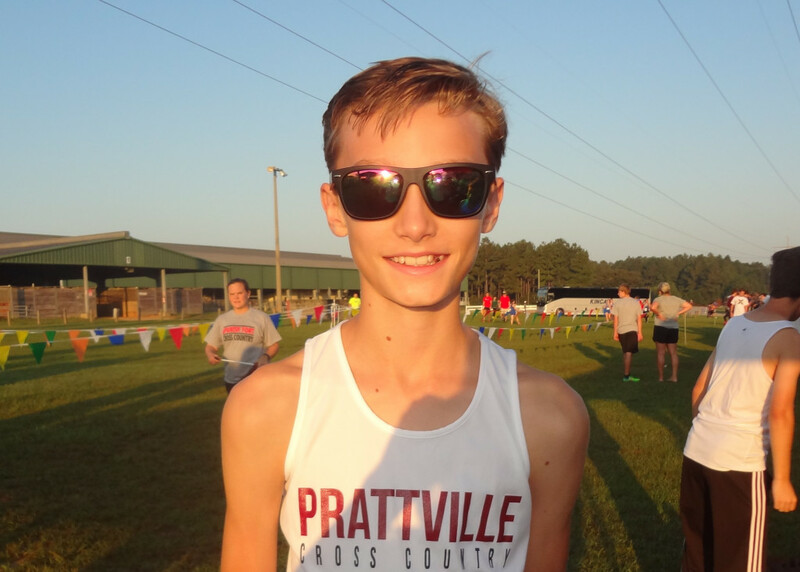 Alex Bibb runs PR for 4th time this season! Good Luck to all our runners at the State Championship race on November 11 at the Jesse Owens course in Danville Alabama!